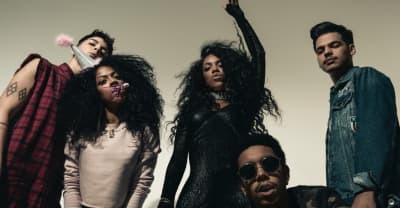 Listen to the Brooklyn quintet’s new track, which provides soul-enriching grooves and rich vocals. 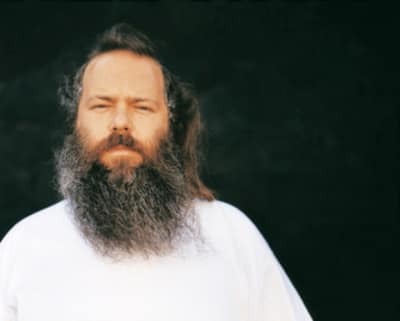 Rick Rubin’s got his ear to the streets. Peep six young artists he’s flown in for sessions.